After the US, Japan, and China, UK is also planning a driverless venture for automobiles. 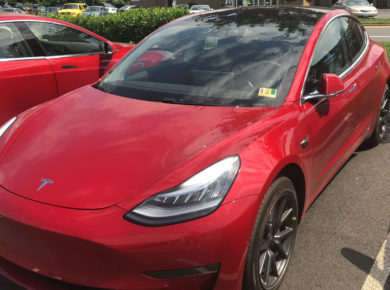 The UK government announced that the country’s driverless transportation service would be functional from 2021. This $33 million project is going to make sure that there are enough autonomous buses in Scotland and self-driving taxis for several boroughs of London. To get this rolling in London, the government has decided to back the transport company, Addison Lee. 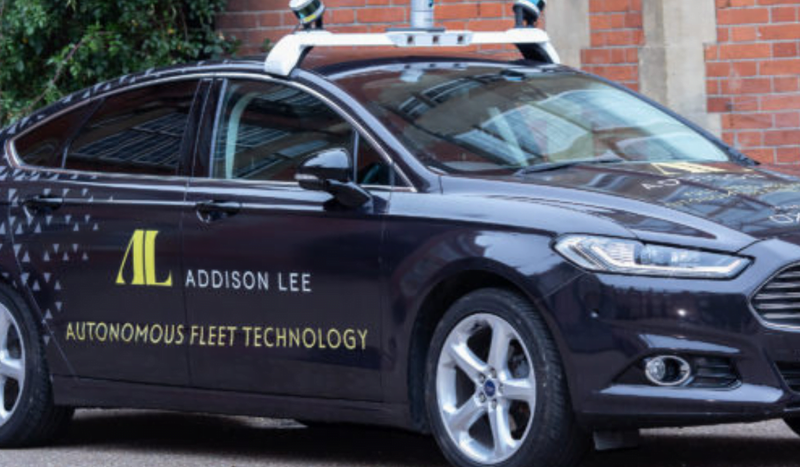 Addison Lee is expected to expand its driverless taxi testing and the trials so that all the boroughs are covered. The company is still in the trial phase for its driverless taxis in competition with Uber. 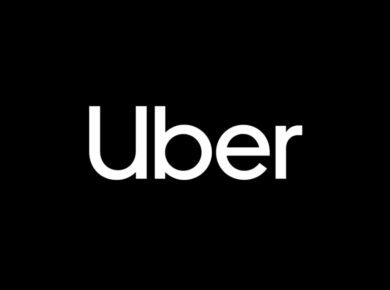 Uber recently resumed its self-driven car trials in the US. However, Addison Lee is currently working on the digital mapping of the roads in the city. Also, the Scotland driverless bus service plan is expected to enter the execution phase by the year, 2021. These buses can provide around 10,000 journeys in a week. Out of the 33 million dollars of the budget that is set aside to get this autonomous transportation project rolling, Scotland bus services would receive $5.6 million. The single-decker buses will have the driver, initially. This practice is carried out to protect any unpleasant event from occurring. The buses that are dedicated to Scotland’s autonomous transportation system can carry up to 42 persons on a 14-mile journey, and that too after every 20 minutes according to BBC. The first trial of these buses is expected next year between Fife and Edinburgh.